Join us in North Vancouver on Tuesday, February 12 at 6pm for another evening of skeptical fun, food, drinks, and conversation at Queens Cross Pub. 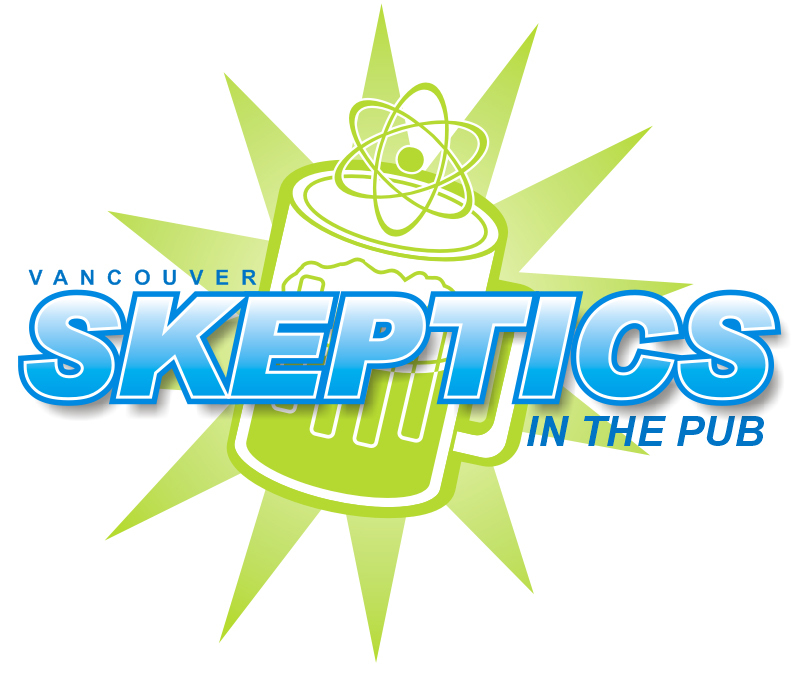 Come out and discuss skepticism-related activities with your fellow science enthusiasts, rationalists, and critical thinkers, and maybe meet some new friends. Arrive before 6pm if you want to order from the happy hour menu. Frequent attendees: Please welcome any new attendees, and see if you share common interests in areas of science, skepticism, critical thinking, or life in general. New attendees: Please feel free to introduce yourselves if you wish, and join in any conversations that interest you.